A new day, a new connection to announce: Croatia is now connected in the EU Hub Production Environment! 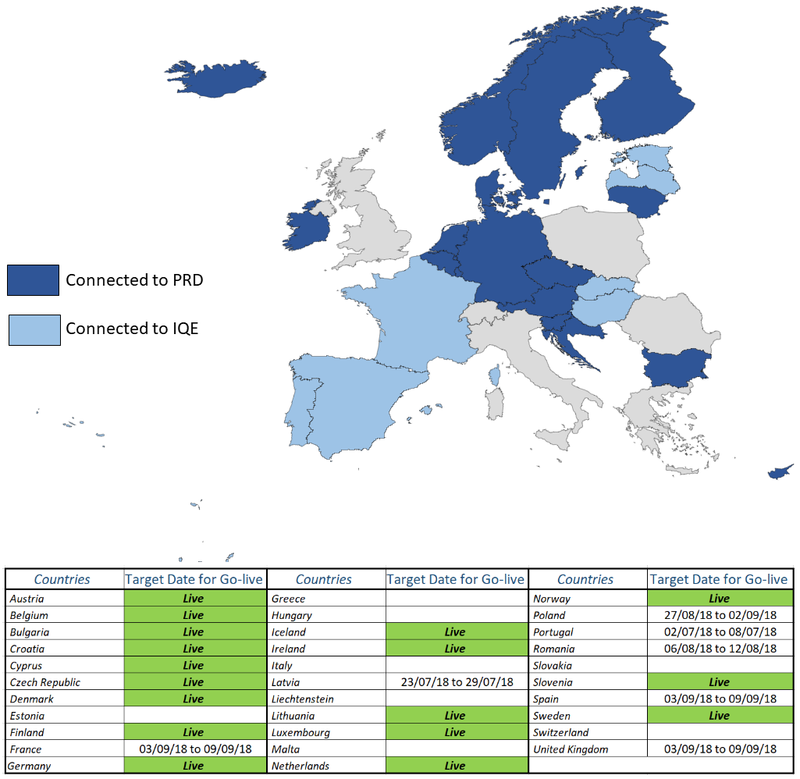 As an OBP, this allows you to start uploading data to all national systems connected in the EU Hub PRD. Please find the official announcement from the Croatian NMVO, HOPAL in the National Medicines Verification Organisation Section in our Knowledge DB. 2018/06/28 | Croatian NMVS connected to the EU Hub!